Astraea has always been deeply invested in building capacity and resilience for our movements and communities. For LGBTQI communities, digital spaces are concurrently the newest sites of inspirational activism and violent backlash. Astraea has always been deeply invested in building capacity and resilience for our movements and communities. In 2014, with the launch of CommsLabs, we became the first funder to make a major investment in media, communications, and technology in LGBTQI activism globally. 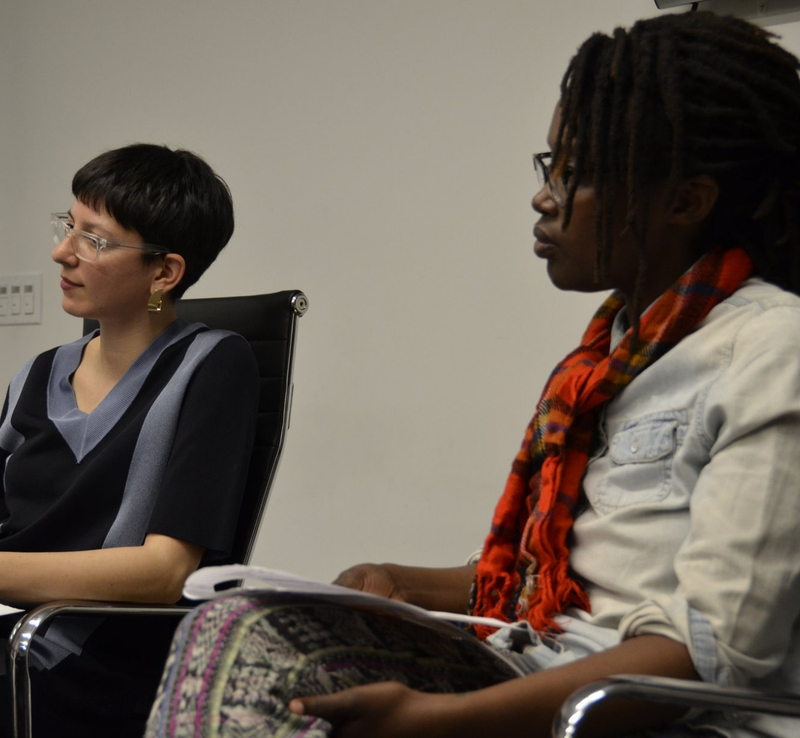 Since then, we have held four CommsLabs convenings in Colombia, Africa and the Dominican Republic. We’ve recently conducted research in India and Central Asia & Eastern Europe with the ultimate goal of supporting queer and trans activists in their efforts to mitigate surveillance, censorship, and other threats to Internet freedom, as well as to harness the power of technology, communications, and media to further their movements. 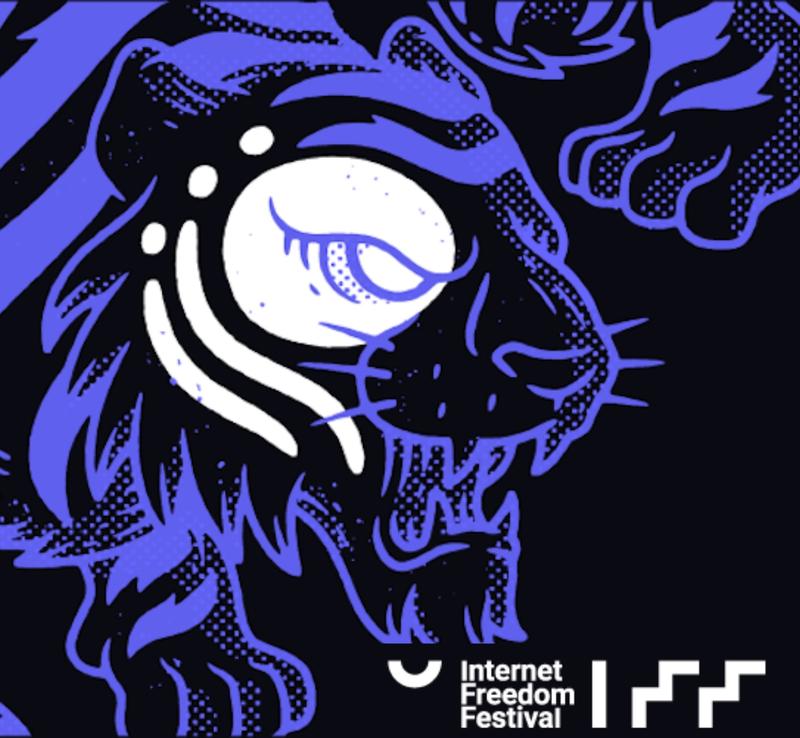 This April, some of our staff members will be hosting panels at the upcoming Internet Freedom Festival, so we thought we’d take this opportunity to share some of the exciting, queer, tech-y work Astraea has been up to! Astraea will be leading a session entitled ‘Digital Landscapes of Queer & Trans Activism: Threats, Opportunities and Resistance.’ Our Executive Director Bob, one of our Senior Program Officers, Brenda, along with two of our grantee partners from India and Kyrgyzstan, will be presenting at the conference. In this session, we will share key insights from three digital landscape mappings we have conducted in the past year, drawing connections across political and movement contexts in the United States, India, the Dominican Republic, and Central Asia & Eastern Europe. 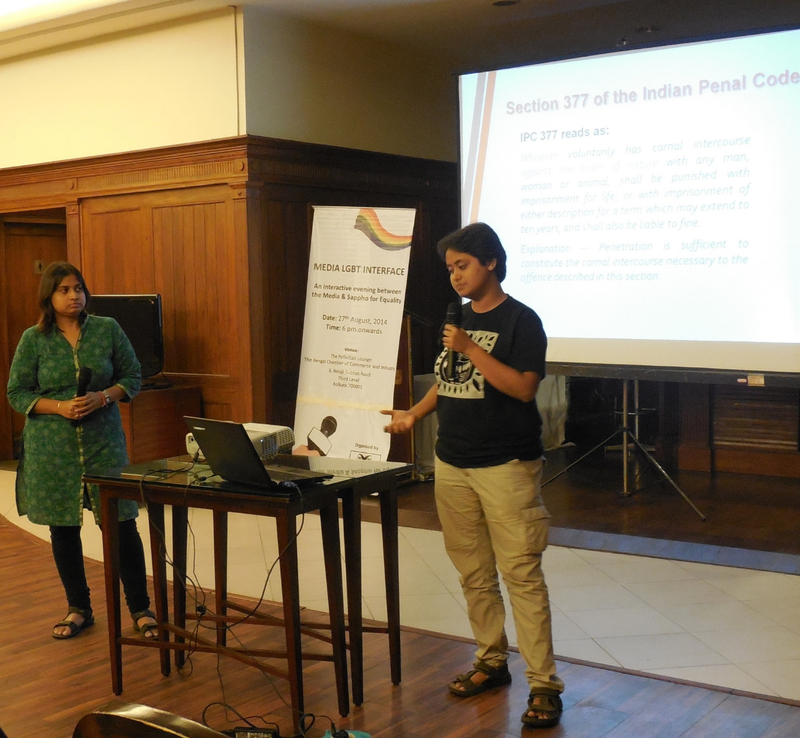 We are busy compiling a technical assessment of digital organizing in India, which will map and assess the state of digital activism for LGBTQI activists, so stay tuned for that! At IFF, we will be highlighting recommendations around holistic digital security for Indian activists and technologists based on key findings from the report. In September 2018, our fourth CommsLabs convening took place in Punta Cana in the Dominican Republic. The convening was an opportunity for activists to collectively build their digital strategies, explore creative storytelling techniques, experiment with media-making, build deeper relationships, and so much more! Hear what participants had to say about the convening in this video. 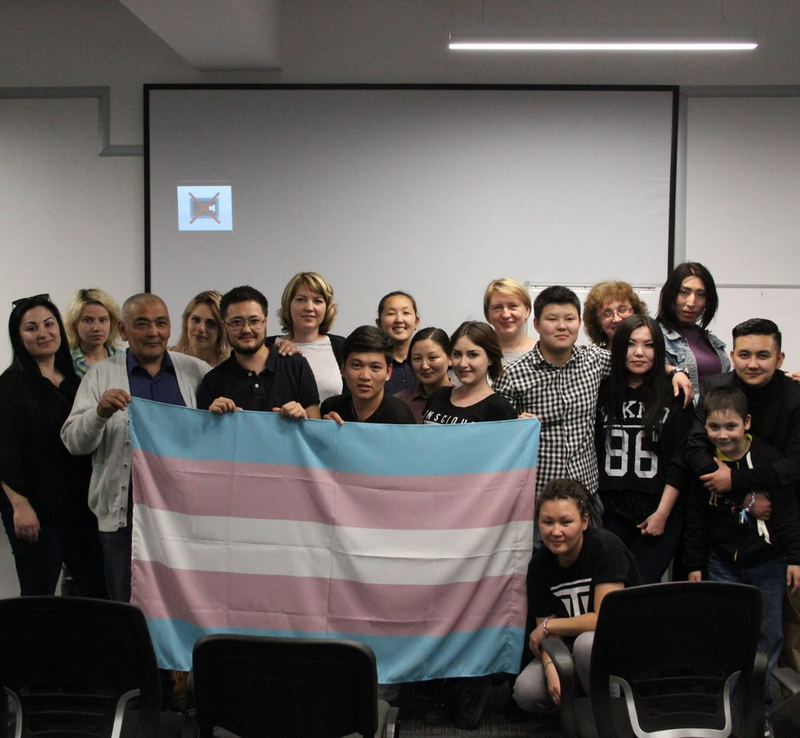 In May 2018, acknowledging that trans activists in Central Asia & Eastern Europe have begun relying on the Internet in particular as a means of organizing, Astraea, along with Transgender Europe (TGEU) produced the report, Mapping Digital Landscapes of Trans Activism in Central Asia & Eastern Europe. Read the report in English and Russian. 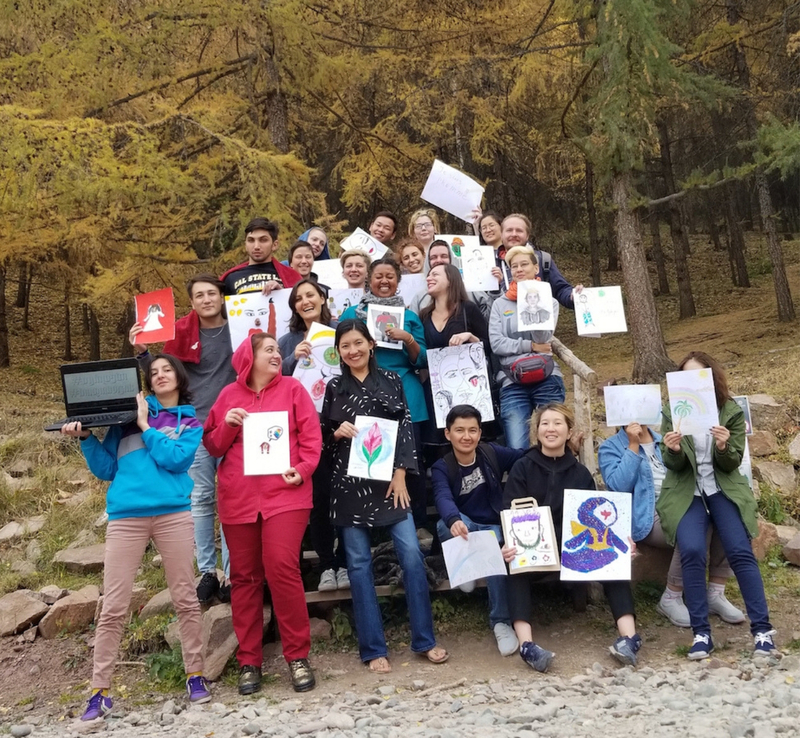 Astraea teamed up with the Urgent Action Fund for Women’s Human Rights (UAF) and Labrys Kyrgyzstan in September 2018 to co-create a convening for LGBTQI+ activists from all over the Central Asia & Eastern Europe region to come together and harness the power of digital tools and technology for activism. Read more about it here on our website! Astraea has had the privilege of working with incredible Mozilla fellow Maya Richman since September 2018. As a Mozilla fellow, she is working alongside Astraea to explore and support the security needs of LGBTQI groups around the world. On February 27th, we hosted a Why We Fund event for our New York community during which Maya highlighted learnings from her work here at Astraea, and the value of embedding technologists within under-resourced organisations. She was joined by her colleague Slammer, another Mozilla fellow working with Consumer Reports. View photos from the event here! 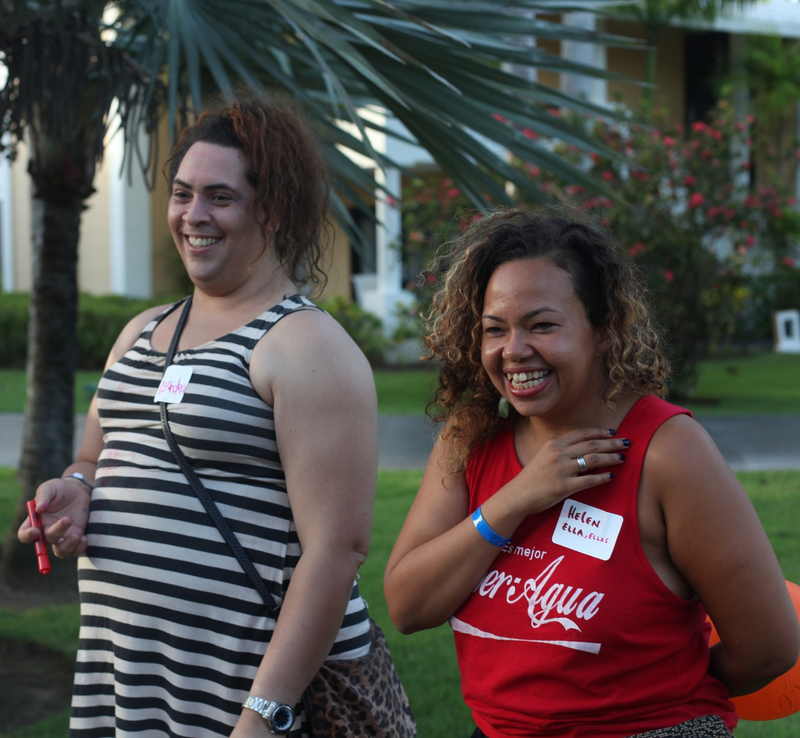 Want to support the digital and holistic security of LGBTQI communities globally? Join us!